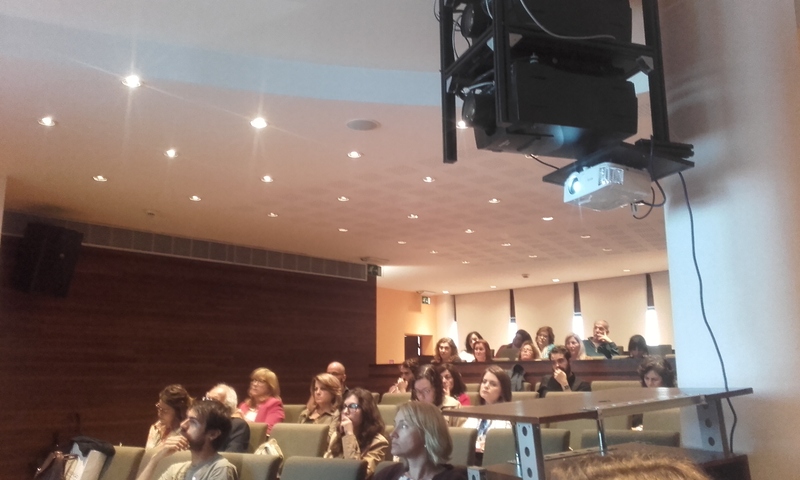 This one-day event aimed at contributing to the ongoing debate about the Sustainable Development Goals of the UN ’New Urban Agenda’ and the European Commission ‘European Urban Agenda’. 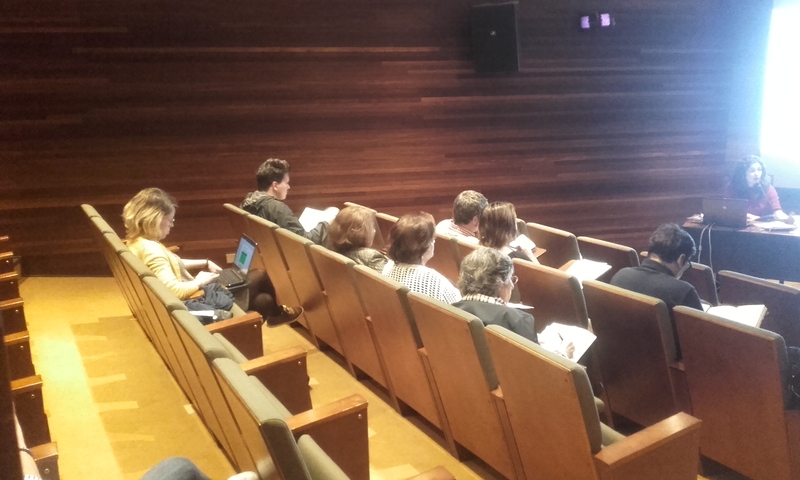 Researchers of ROCK partner Institute of Social Sciences were at the Lisbon Urban Information Centre debating around four topics: housing, participation, security and sustainability, focusing on Lisbon’s urban agenda. 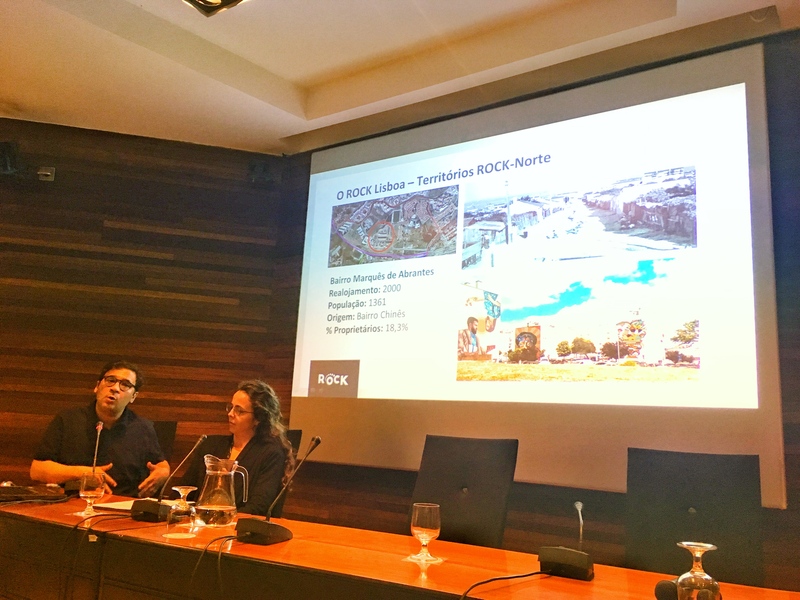 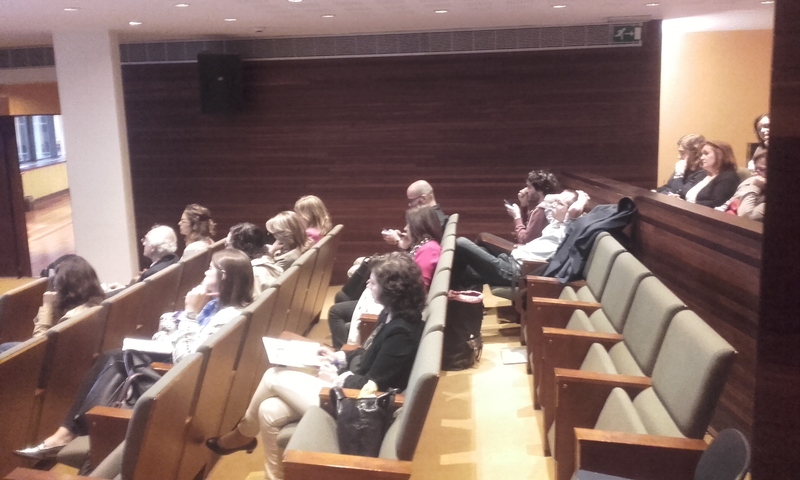 Mafalda Nunes and João Martins (ROCK ICS-UL team) presented the project ROCK within the communication ‘Cultural Heritage as engine of urban regeneration in Lisbon’ to an audience of students, researchers, professionals, civil servants and the general public.